During traditional rituals in Pacific Island culture, a powder made from the root of the Piper methysticum plant is used to create a strong sedative drink with anesthetic and euphoric properties. But there are other ways to take this herbal remedy for anxiety, including kava root tea, foods, pills, and tinctures, some of which are more dangerous than others. Read on to find out the best way for the intake of this herb. Learn how the root extract produced by specific methods may be linked to adverse health outcomes. How To Take Intoxicating Pepper? Which Is The Most Effective Kava Drink? How To Intake Kava Kava Powder? Kawa Pills And Capsules: Safe Or Not? How To Use Kava Kava Tincture? Paste: Is Safer Than Traditional Forms Of Intake? How To Use Kava Oil? Are Foods Infused With Piper Methysticum Safe? Are Smoking And Vaping Kawa A Dangerous Practice? Can One Snort Awa Powder? According to the National Institutes of Health (NIH), kava tea and supplements may help reduce anxiety, but differences in the preparation methods and dosage affect the usefulness of this herbal remedy. The United States Food and Drug Administration (FDA) has issued warnings about the possibility of liver damage, heart problems, skin changes, and eye irritation associated with the intake of this herb which is also called ava pepper. Let’s find out the different methods to take kava kava and the effectiveness and possible health complications associated with each of them. Kava kava tea and coffee are some of the most common ways to take this Polynesian herbal remedy. However, some people believe that boiling the root or powder to make a tea or coffee destroys the most active parts of the herb. On the other hand, blending it into a liquid of choice to create a kava juice is convenient and produces a smooth and relaxing beverage. Another disadvantage of kava instant coffee or similar methods of intake is that it does not allow the user to control the percentage of kavalactones in the drink. Kavalactones are the compounds that are believed to lower anxiety and produce a feeling of relaxation. If the beverage contains too little kavalactones, it may not be effective. On the other hand, excessive intake of these compounds can lead to severe complications such as liver damage. Another common and convenient way to consume kava kava for anxiety is the powder form. 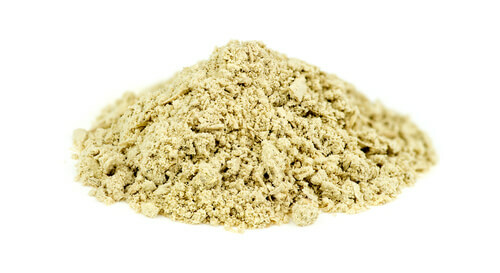 Micronized kava is like traditional powders, only pulverized finer, and can be mixed in water or a fruit juice. This form of intake with powder should be chugged quickly to prevent settling down of sediments. If it is being consumed slowly, it is a good idea to stir the drink occasionally. Fresh fruit or coconut milk chaser is often helpful in washing away the earthy taste of the root. It takes up to 20 minutes for the kavalactones in the powder to act, so a repeat of the instant kava drink should be spaced out accordingly. The herbal remedy is more effective on an empty stomach when intake is 2-4 hours after a meal. Users should note that kavalactones are not water soluble, so they must be extracted from the root to be effective. Directly pouring hot water over the root is unlikely to produce any anxiety-reducing effects. There are two primary advantages of using kava pills as a method of intake. The first is a convenience since this method does not require time-consuming preparation of the herb or in-depth knowledge about how to prepare kava. 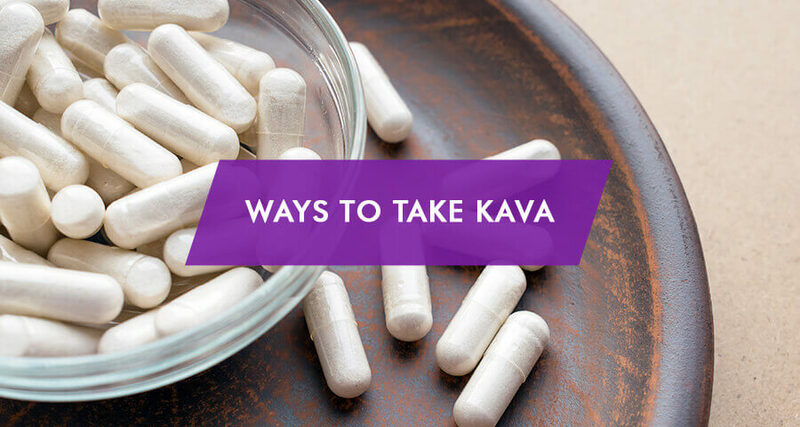 The second advantage is that kava capsules contain a known and measured amount of the extract, thereby making them one of the safest methods of intake with a lower risk of serious health consequences. Besides, pills and capsules mask the taste of the root, making it more palatable to users. A tincture is a liquid form of the herbal extract that is sold in small bottles. A dropper may be used to tiny amounts under the tongue. Some people who get nausea with drinking the root extract find that tincture placed under the tongue is better tolerated. Kava dabs, made with CO2 extraction, are another type of concentrate. It is worth remembering that the concentration of kavalactones is very high in tinctures and dabs, and therefore, only a small amount should be used. Liquid forms of the root extract are also more potent than other ways, and users should take just a tiny dose. In traditional Pacific ceremonies, the root of the plant is ground into a paste, either by hand or by chewing it and spitting it out. Therefore, kava paste is the conventional method of intake. It is believed that the paste produces a kava high and acts as a natural alternative to Valium, Xanax, and other anxiety drugs. A smooth melting paste that is organically extracted without the use of toxic solvents is one of the safest ways to intake the herb. Nonetheless, it is not uncommon to experience a kava hangover, which is believed to be due to the effects of the root extract on the liver. An essential oil distilled from the tropical evergreen shrub that grows in the Pacific Basin is believed to be particularly effective in alleviating stress and insomnia. Many people swear by the benefits of a kava extract massage oil after a hectic day at work. The advantage of this type of stress relief is that it results in relaxation while keeping the mind sharp. Also, people who do not like the slightly bitter, peppery taste of the root can benefit from this herbal remedy without the oral intake. For the convenience of users, manufacturers have put several types of kava candy on the market. This preparation is infused with the herb and comes in tasty flavors, making it extremely easy to intake. 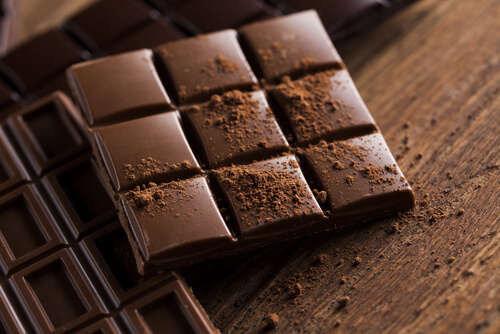 Kava chocolate comes in several delicious flavors and is a convenient method of stress management at the workplace and during travel when complicated preparation of drinks or use of tinctures is not possible. Shots are available as a liquid form of intake with sufficient potency to be effective even in regular users. Some people who do not like the idea of oral intake use kava wax and a vaporizing kit to smoke up the herb for its sedative effects. A pinch of the wax is put into the tip of the tool and heated up with the press of a button. The user then inhales the smoke. However, the smell of earwax and the taste of burnt plastic can put off many people from this method of use. Nonetheless, smoking kava produces a drowsy, relaxed feeling, and some people do prefer this method because of the bigger, deeper hit it reportedly delivers. Snorting the powder obtained by grinding a kava kava pill is an unusual form of intake of the herb, but some people prefer it for the rapid onset of effects, often less than a minute. This is one of the fastest ways to get high and experience a feeling of being chilled out and happy. However, snorting is not recommended because kavalactones may irreparably damage the nasal mucosa and sinuses. Also, the effects of snorting typically do not last more than 5-10 minutes because the intake is well below an effective dose. For first-time users, blending the powder into a liquid of choice is a good starting point for intake of this herbal remedy. Kava coffee or extracts mixed with milk are potent, as are tinctures added to a drink, and these should be consumed carefully. For people who do not like the taste of the root, pills, and capsules may be the best option to enjoy its benefits without any hassle. Note that any type of intake may cause addiction if abused. Do not hesitate to ask for help in the rehabilitation facilities for substance abusers. The medical professionals will create a treatment plan for addiction that will meet all the needs and requirements of the patient.